hen equipped with the necessary accessories and installed per NFPA standards. 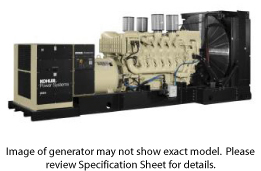 The generator set complies with ISO 8528-5, Class G2, requirements for transient performance in all generator set configurations. Select the Decision-Maker(R) 550 controller for improved voltage regulation and ISO 8528-5, Class G3, compliance. 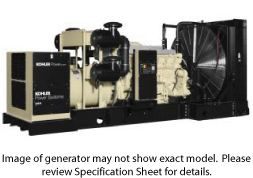 The 60 Hz generator set engine is certified by the Environmental Protection Agency (EPA) to conform to Tier 3 nonroad emissions regulations.